Today the people from studio Wildcard have revealed some of the upcoming features that are coming in the (near) future. 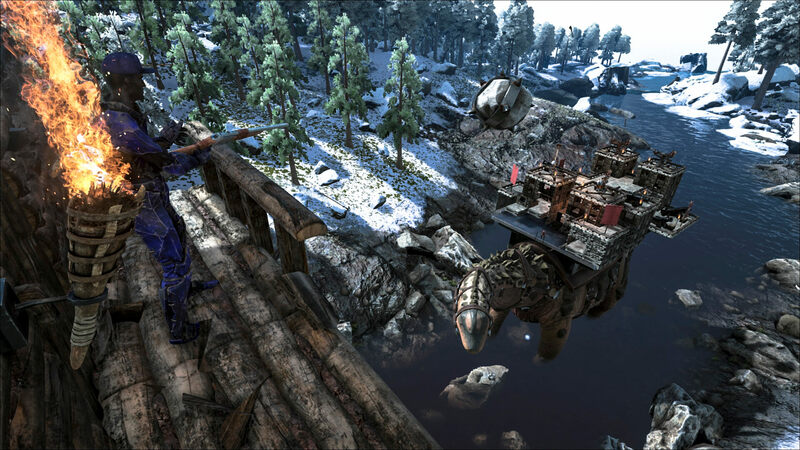 Although some of these might not be new to you, there was one part that we did not expect: ARK: Primal Survival. 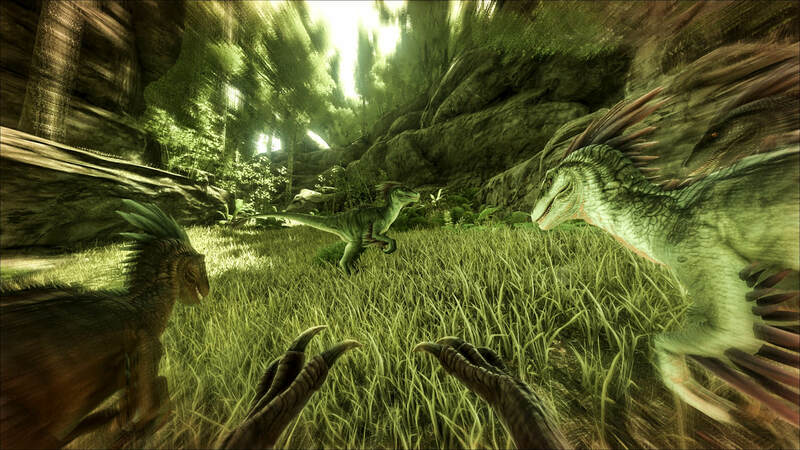 This will be a new, official, mod in which you can play as any of the creatures in the ARK! This means that you can live your life as the raptor you’ve always wanted to be and even start your little raptor family! More information on this, and the other stuff that was revealed (including some images) can be found below! 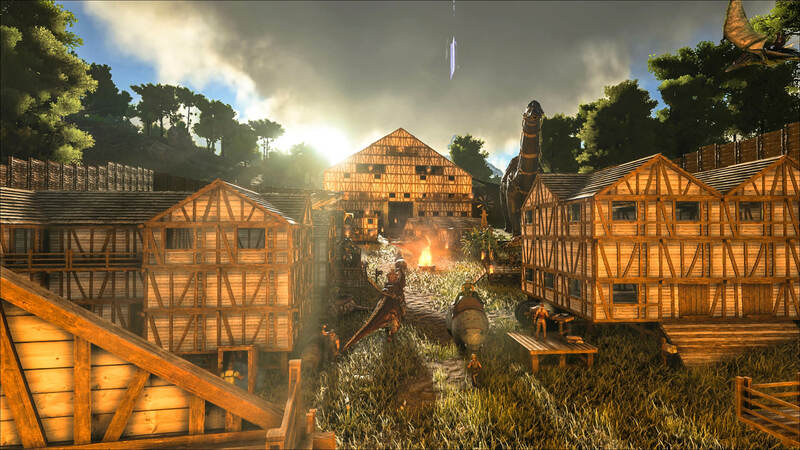 As stated at the start of the post, a new official mod is coming to ARK. 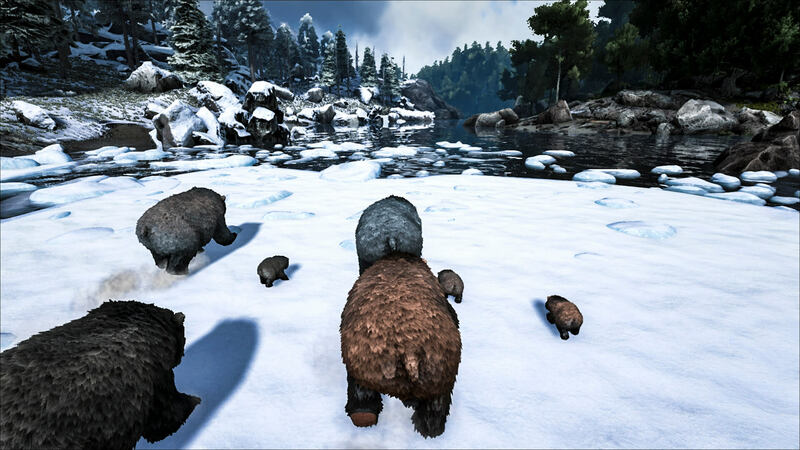 It will be a Total Conversion in which you can play, live and breed as any of the creatures available in ARK. 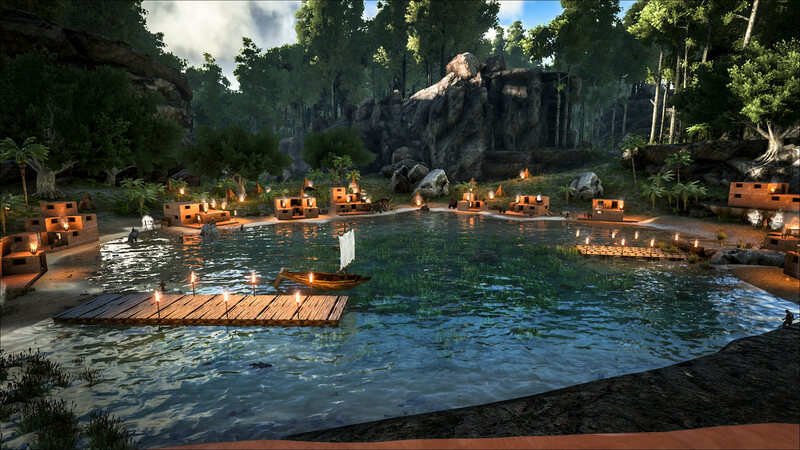 Furthermore, you’ll be able to create packs (much like tribes), create primitive dens and mate and grow your character. At the moment there is no release date known for this official mod except from “Later this year” and that it will be available on both PC and Xbox One. Living your life as a raptor and go out hunting with your pack! 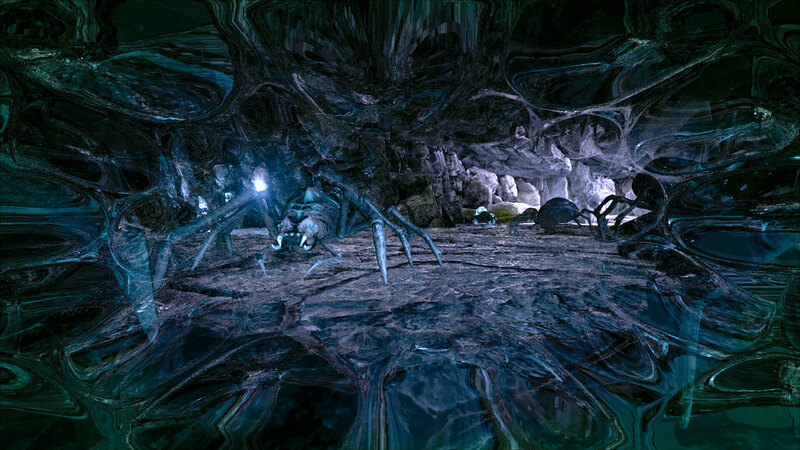 Crawl around caves as an araneo, catching victims with your web and paralyze them with your venom! Raise your young to become full grown wolves and let them fight alongside you in your pack! Or keep them warm in the harsh nights in the snowy part of the island. Become the mighty direbear and go fishing by day, while keeping your cubs save at night! And finally, become one of the annoying pests yourself. 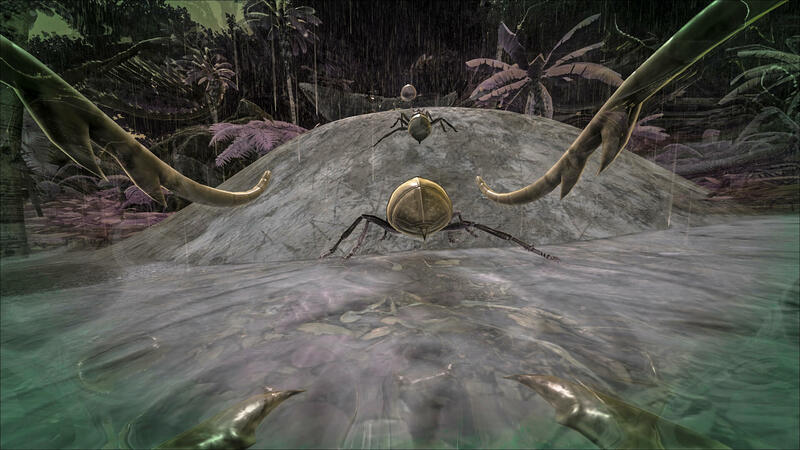 Experience the ARK through the eyes of a titanomyrma and create a thriving colony! Most of you will probably know about this already, but a biome change is coming up in the next patch (alongside the massive Titanosaur!). 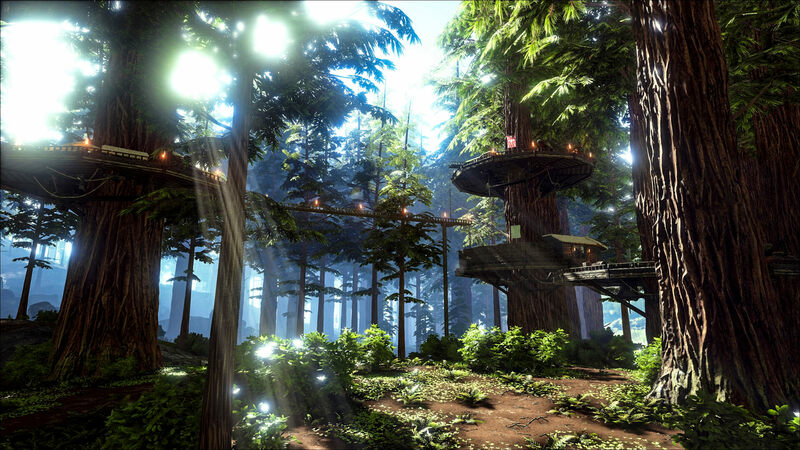 This biome change will include an all-new biome: The Redwood forest. Amongst massive trees and bushes, you’ll even be able to create your own treehouses (or even a whole village)! 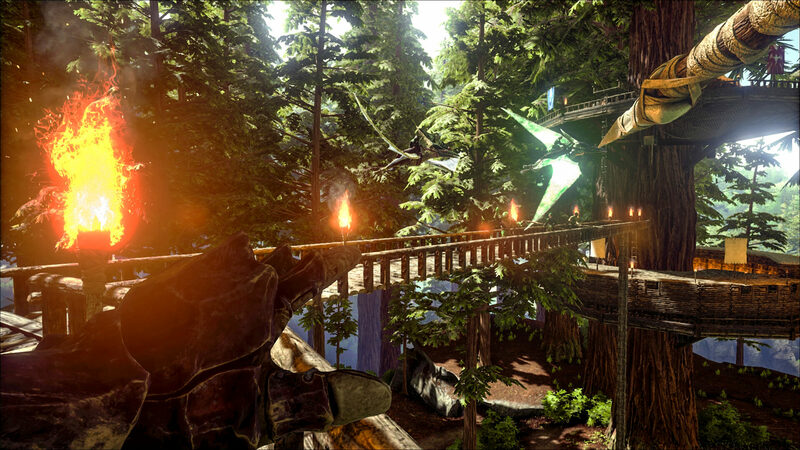 Furthemore, you’ll be able to harvest lumber from the giant trees to create massive fortresses high up in the air. 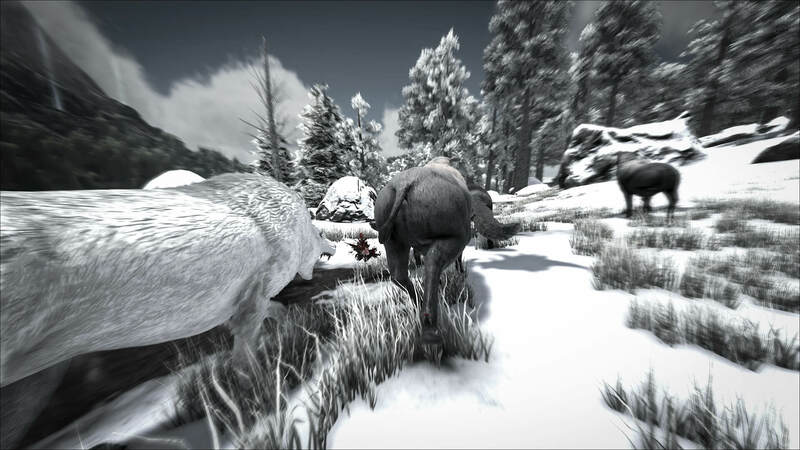 Another new feature will be the ability to tap into the massive trees and harvest their sap! The specific use of the sap is not revealed yet, so we’ll have to wait for the patch to find out! 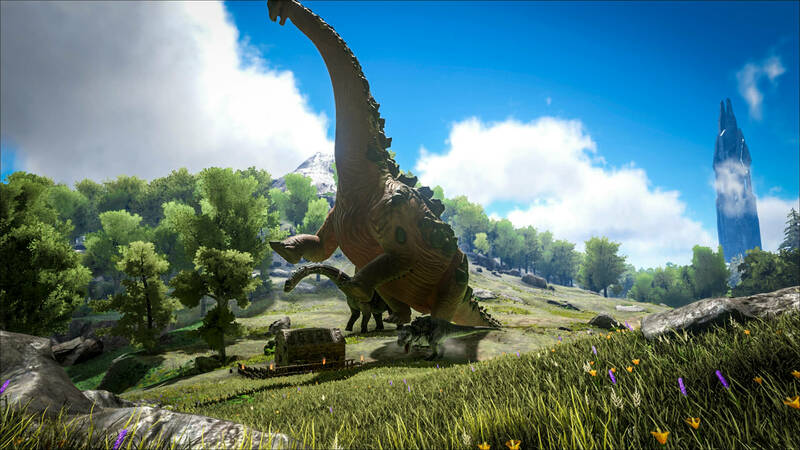 In addition to the Redwood biome, we’ll also get a new inhabitant on the island: the Titanosaur! This will be the largest creature found on the island and will bring the capability to create a mobile fortress on its back. 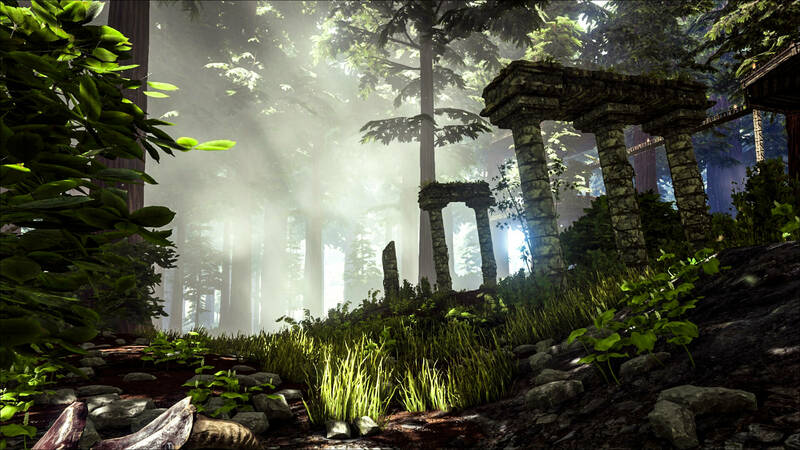 Due to its size, you will even be able to crush creatures and buildings that stand in its path. Now that the Center has been released as an official mod, we’re getting closer and closer to the release of the second announced mod: Primitive+. If everything goes as planned, we will be welcomed with this new official mod on July 28, and it will be available to both PC and Xbox One players. Primitive+ is based on the primitive style servers that are available for ARK, but with more common-day knowledge and resources. It has awesome additions that you didn’t even know you were missing in the regular game! With even more updates and features to come! I believe it’s already possible to play split screen on xbox one on player-dedicated and non-dedicated servers?